Sumba Island is one of the islands that become part of the East Nusa Tenggara Province region save a lot of coastal tourism potential with a natural condition that is not less beautiful when compared with other beaches in Indonesia. 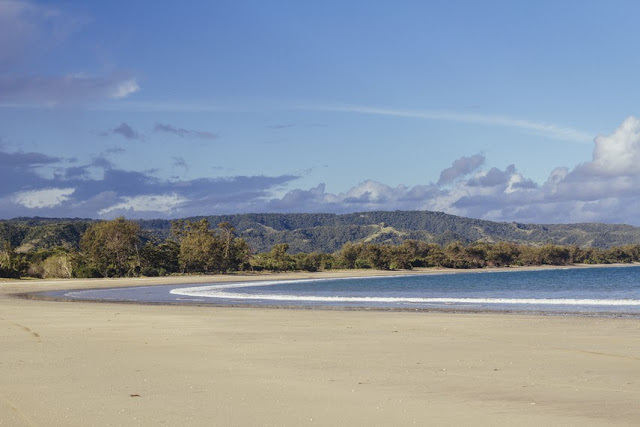 Of the many beaches on the coast of the island of Sumba, Watu Parunu beach located on the easternmost side of Sumba Island, is one of the beaches that have beautiful natural scenery. 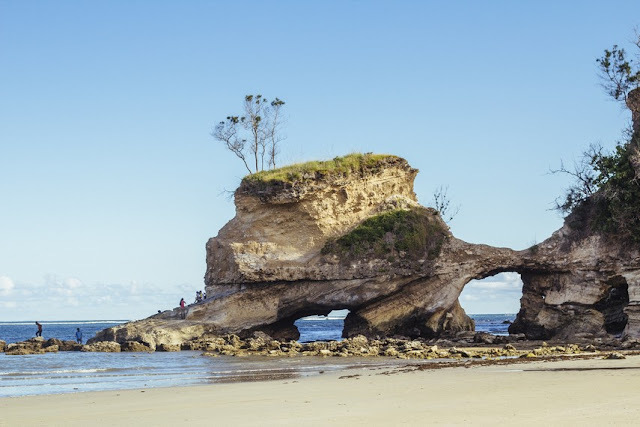 Its beauty is able to invite the tourists to willingly go to this beach which is very far from Waingapu city, just to stop and relax enjoy the atmosphere of the afternoon until sunset. 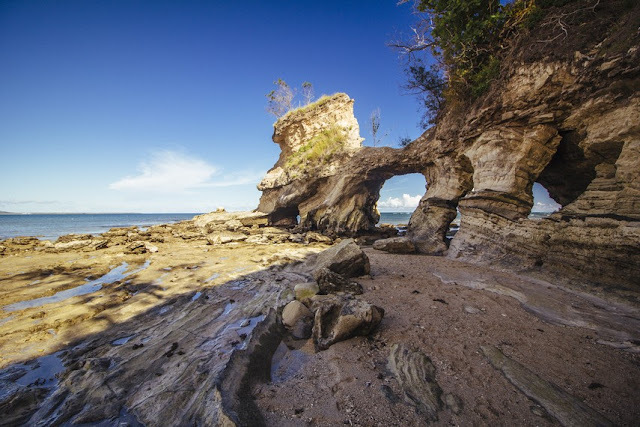 Watu Parunu Beach is located in the Village of Another Village, Wulla Waijelu District, East Sumba Regency. 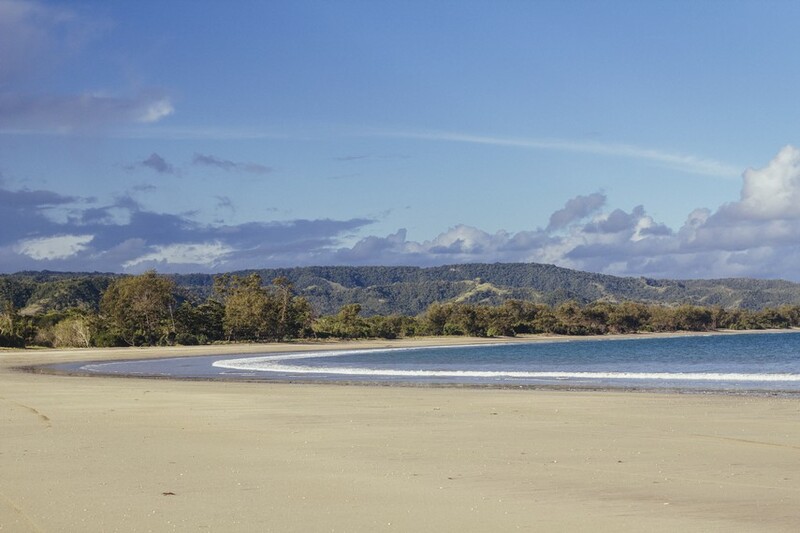 To reach this beach, visitors must travel as far as 135 kilometers from downtown Waingapu. Impressed far indeed, but the fatigue generated from the length of travel will be paid off when arriving at the beach. White sand along the beach and the action of the waves rippled into a tired and tired remedy. 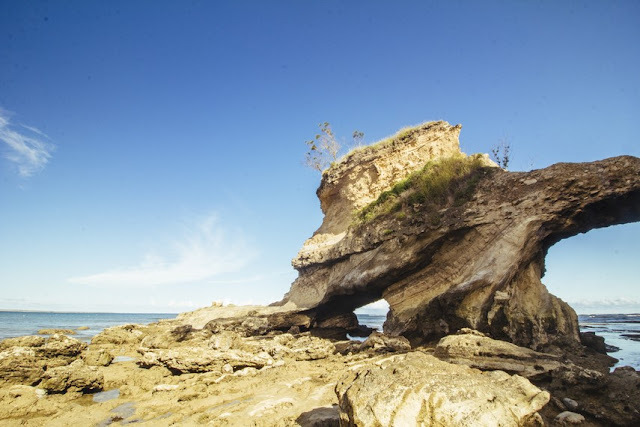 White rock cliffs located at the eastern end of this beach became one of the characteristics of Watu Parunu Beach. This cliff is formed from the arrangement of several types of rocks. The form of a snaking is formed by the process of nature, like a beautifully engraved God painting at the end of the beach. 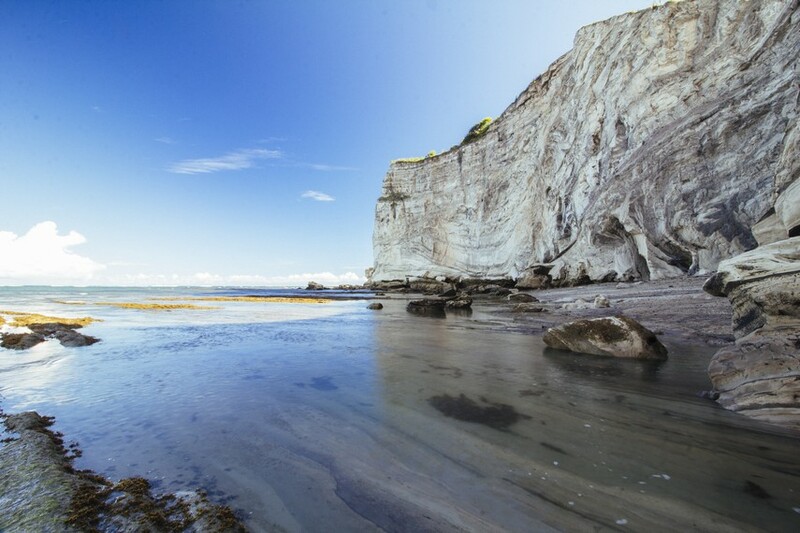 When the beach water is receding, this rock cliff can be reached by passing a large enough hollow stone. 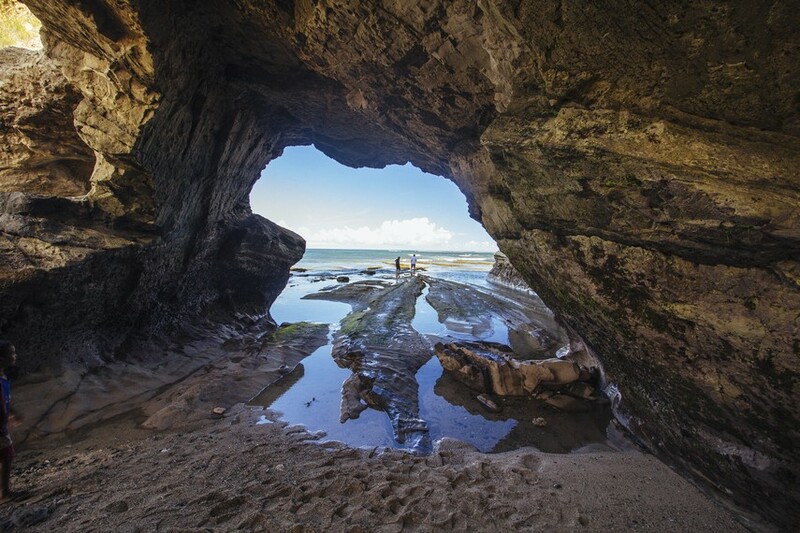 Watu Parunu's own name relates to the natural phenomenon of hollow stone which becomes the other peculiarities of this beach. Anyone who passes through a hollow stone will walk across the rock with a bow, so that the people around give this beach name to Watu Parunu. Which, Watu in the local language means stone and Parunu which means literally walking down. The location of Watu Parunu Beach which is far from the city center makes the management of this beach tour is not optimal. Whereas if managed properly, this beach has the potential to become one of the primadona of the existing attractions in East Sumba. Because the information spread about Watu Parunu not fast, making this beach is still rarely visited by tourists. 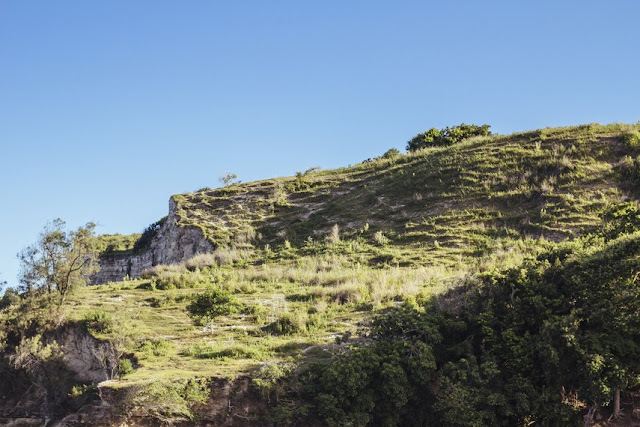 The quiet atmosphere of Watu Parunu Beach is perfect for people who like tranquility.